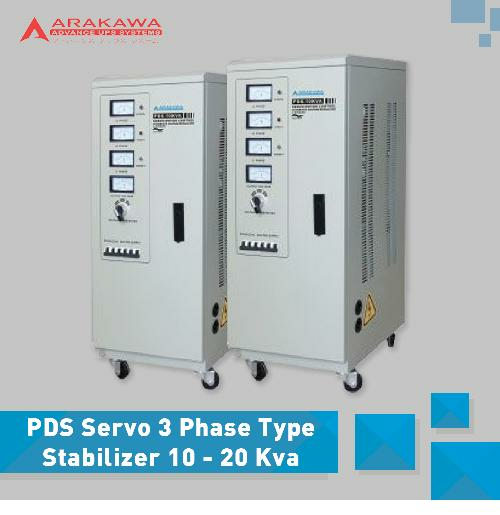 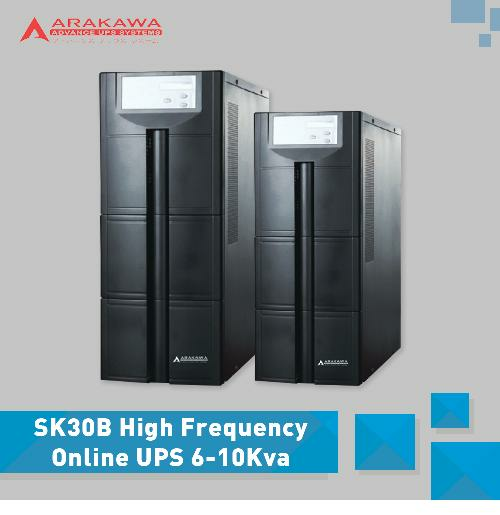 Jual UPS, Jual UPS Murah, Distributor UPS - Jual UPS dengan Harga Terbaik, SK30B Series UPS is online high frequency UPS, featuring high performance, which is deal for file server, enterprise server, central server, microcomputer, concentrator, telecommunication system, data center, medical facilities. 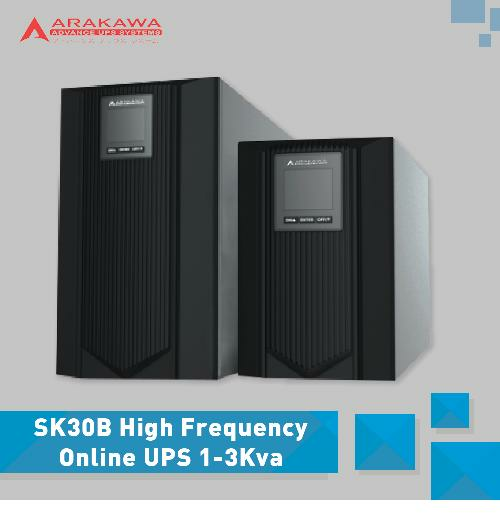 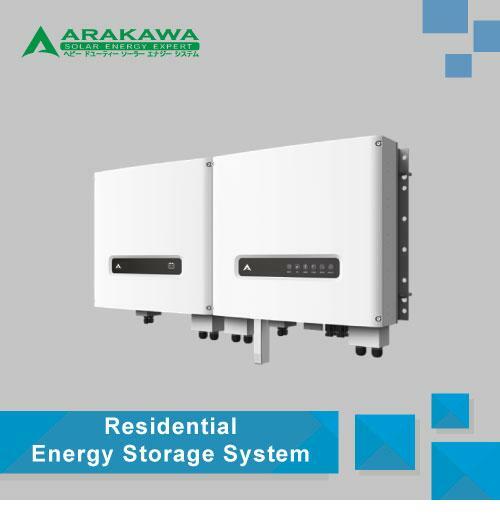 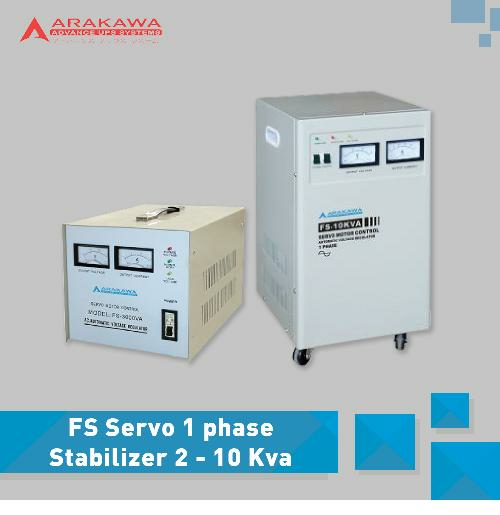 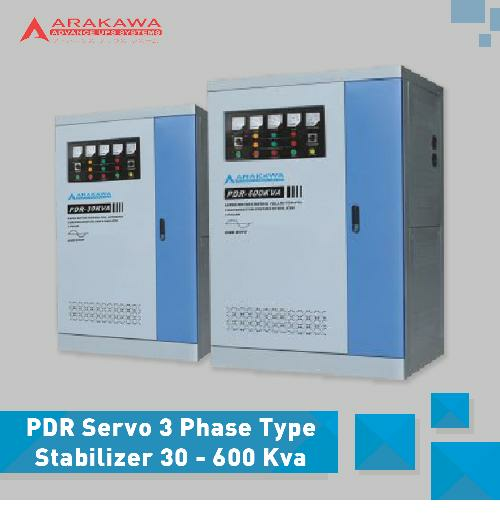 SK30B series UPS provides high quality power protection, reliable power guarantee for your loads, Customization are available for special requirement. 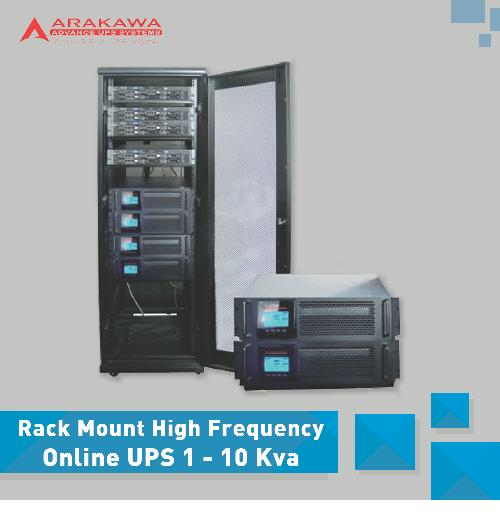 Jual UPS, Jual UPS Murah, Distributor UPS - SK30AR & SK33AR series rack mount UPS is pure online UPS, the capacity from 1kva to 10kva. 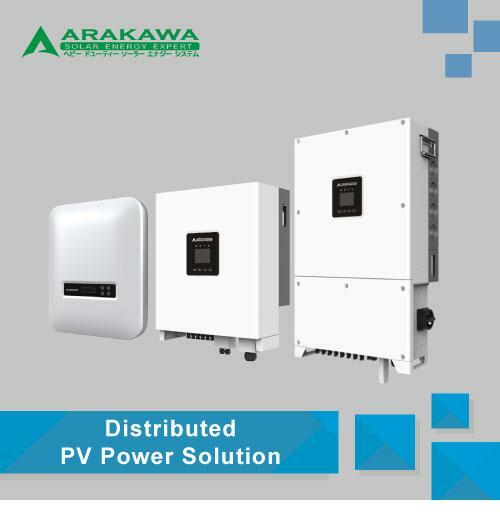 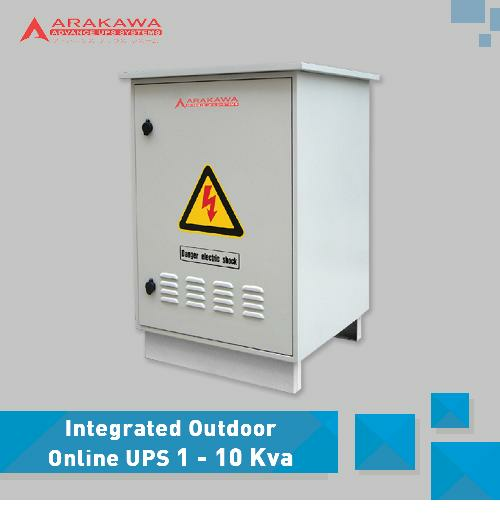 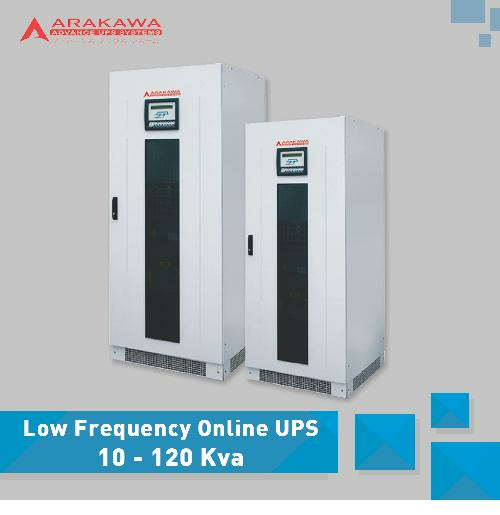 Compared to line interactive or offline UPS, onlline UPS can provide the best power environment for the load and it is the best UPS structure considering from the output range of voltage stabilize, frequency range, input noise filter, and the transfer time from utility model to battery mode. 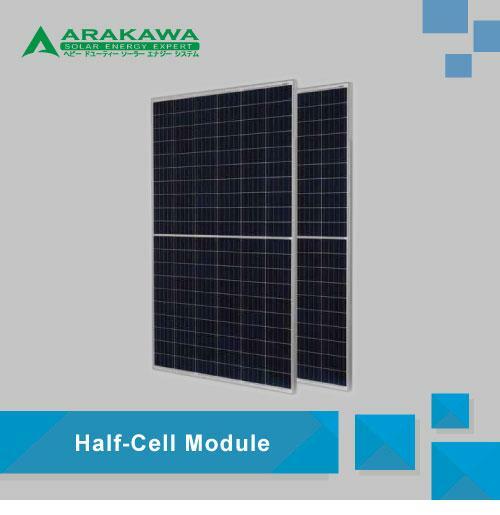 Large blue LCD display interface, user-friendly. 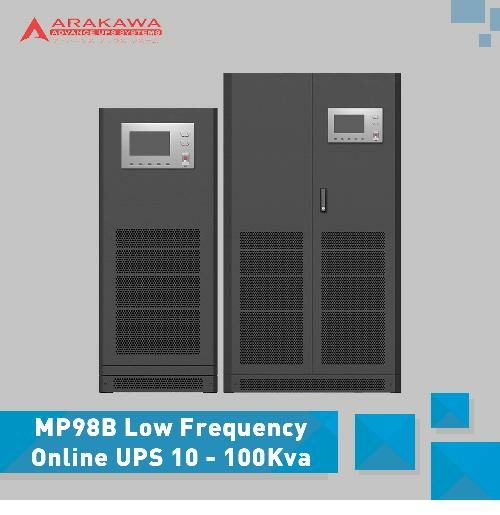 Pure high frequency online UPS, with voltage adjustment circuit, provide reliable power protection in the bad operation environment. 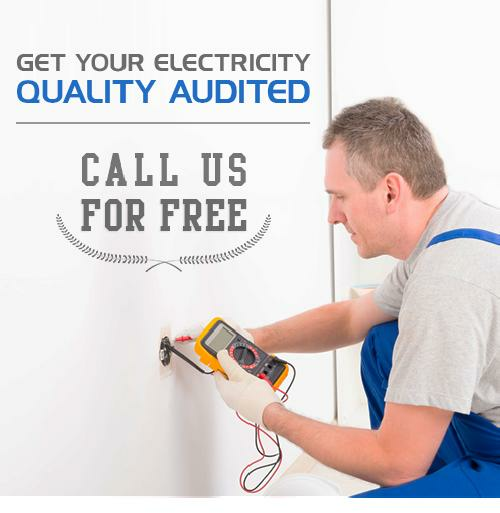 Comperhensive electric isolate and bypass protection. 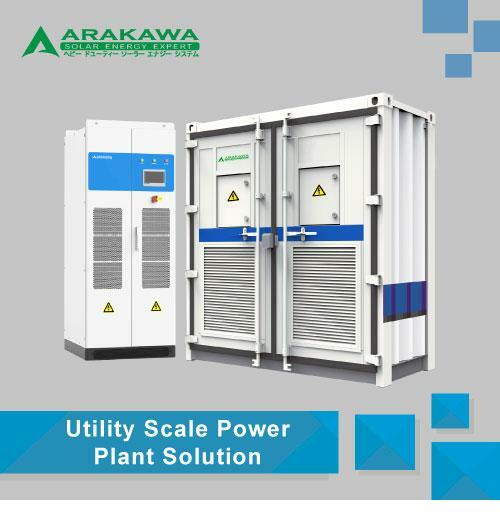 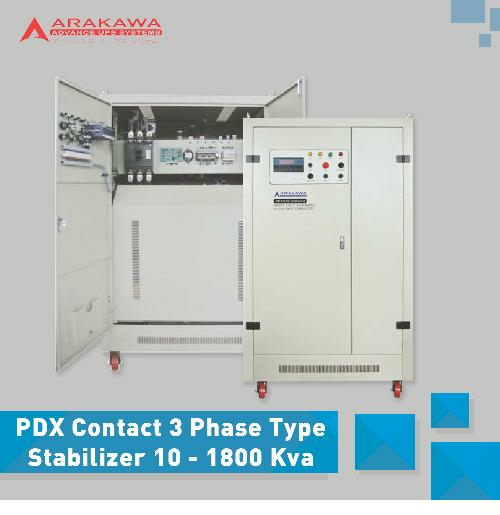 Input power factor correction, reduce the harm of harmonic to the power grid, convenient to match small generators. 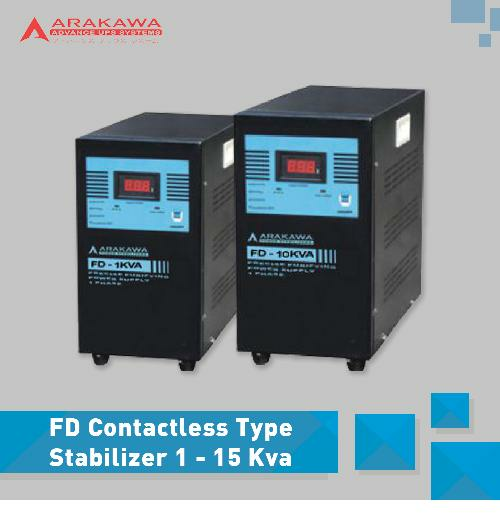 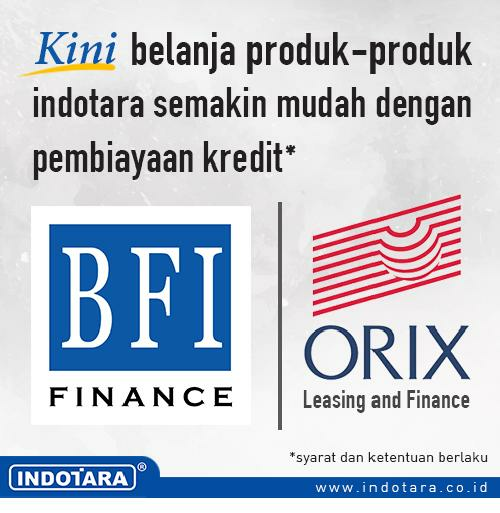 Input neutral and live wire detec and data protect function. 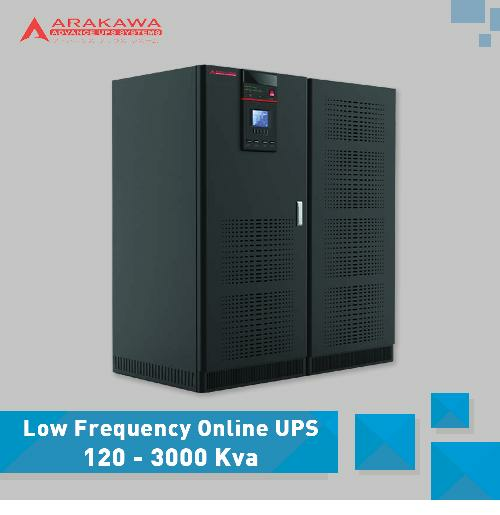 When main power failure, the UPS going to DC start, Convenient and reliable; When main power recover, UPS restart automatically. 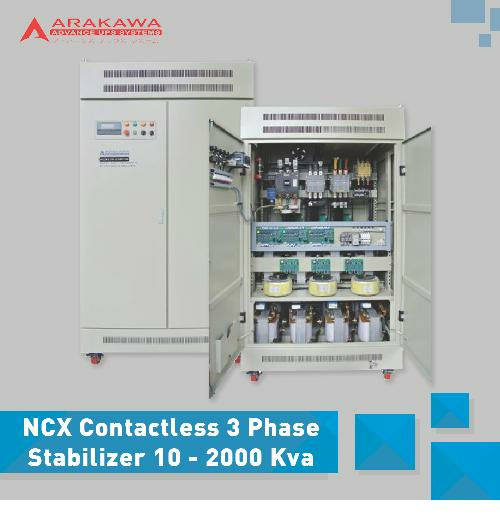 N+X Parallel Redundancy and Capacity expansion for 6K-10K.